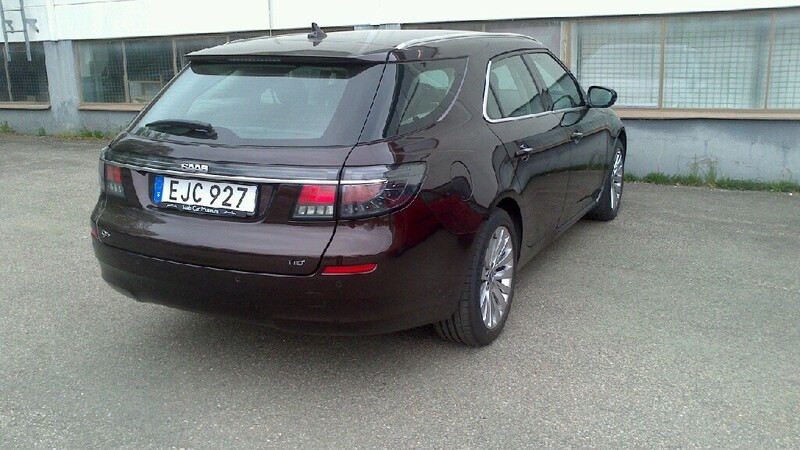 On April 10th 2014, Java brown Saab 9-5NG SportCombi TTiD Vector was approved at the registration inspection in Trollhättan (more details on: https://9-5sc2012.com/ys3gp5mkxc9000017-road-legal-in-sweden/). 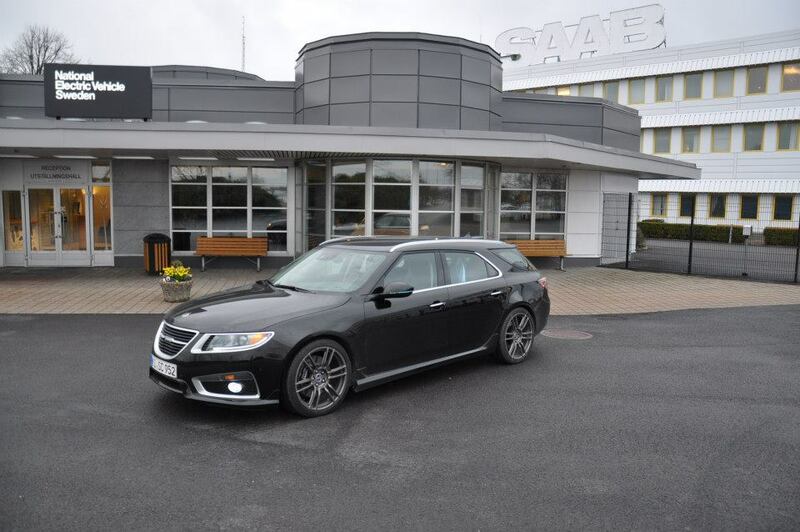 # 4 in front of the saab factory on april the 10th. Want to know more? Link to the sc directory.